SoFo - Beautiful Apartments. SoFo - Beautiful Apartments. 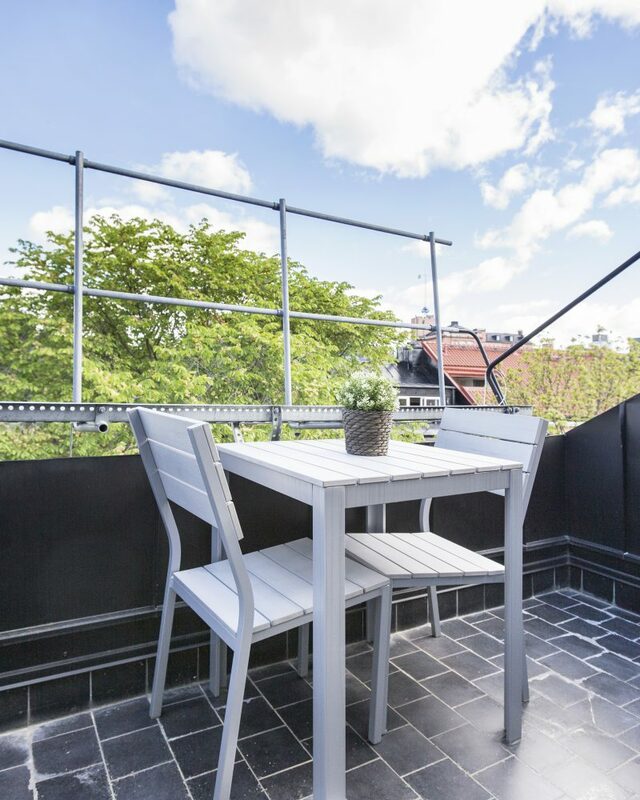 This area is an amazing and hip location of Södermalm commonly referred to as SoFo (South of Folkungagatan) by the locals. 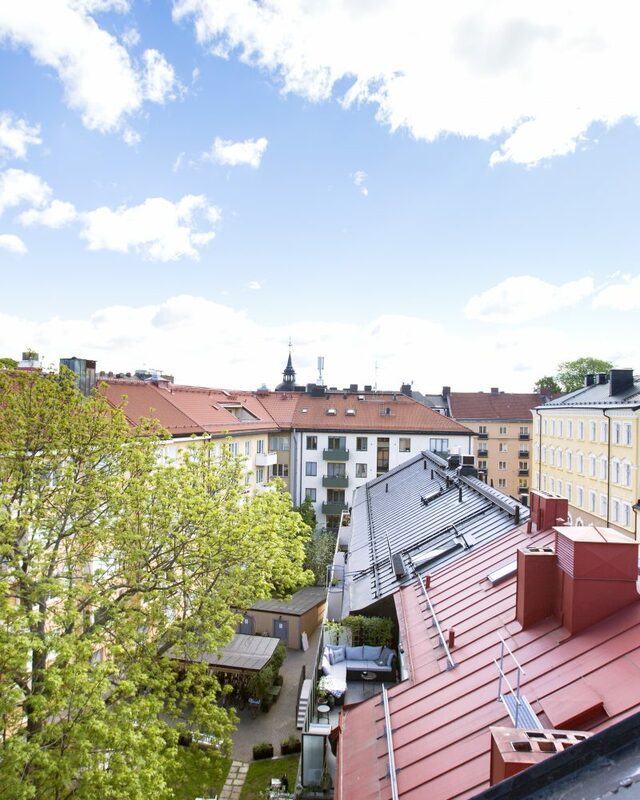 The island of Södermalm is the definition of urban Stockholm. A hipster revolution has turned this once working-class neighborhood into a hot-spot for artists, musicians, designers, bohemian cafés, edgy shops, and funky restaurants. 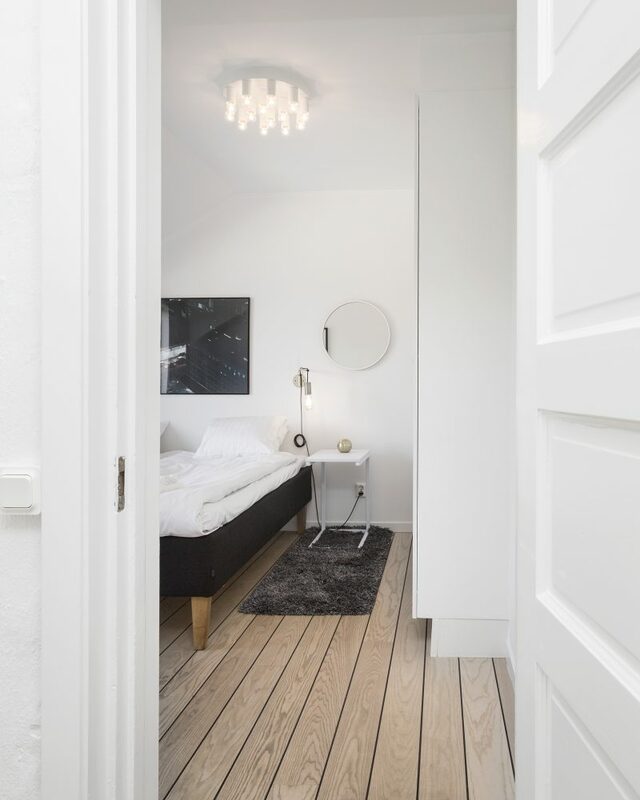 This area is home to some of the most diverse and sought after addresses in all of Stockholm, from the Art Nouveau apartments on Mariatorget to centuries-old cottages stacked on the cliffs above the sea on Mälarstrand and Fjällgatan. 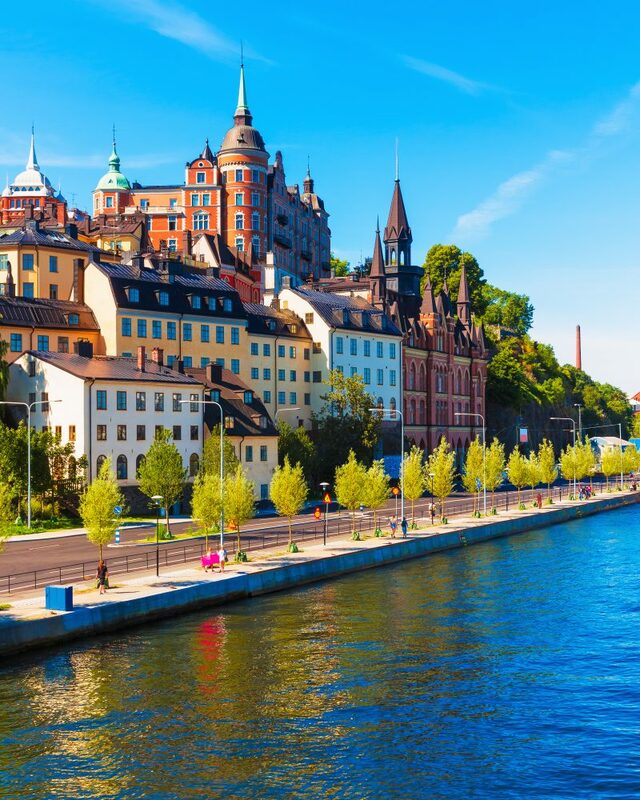 SoFo has everything; verdant parks, cool bars, vintage shops, cozy cafés and amazing international restaurants, all strategically located right in the central part of Stockholm, with great communications by bus, metro or water shuttle. 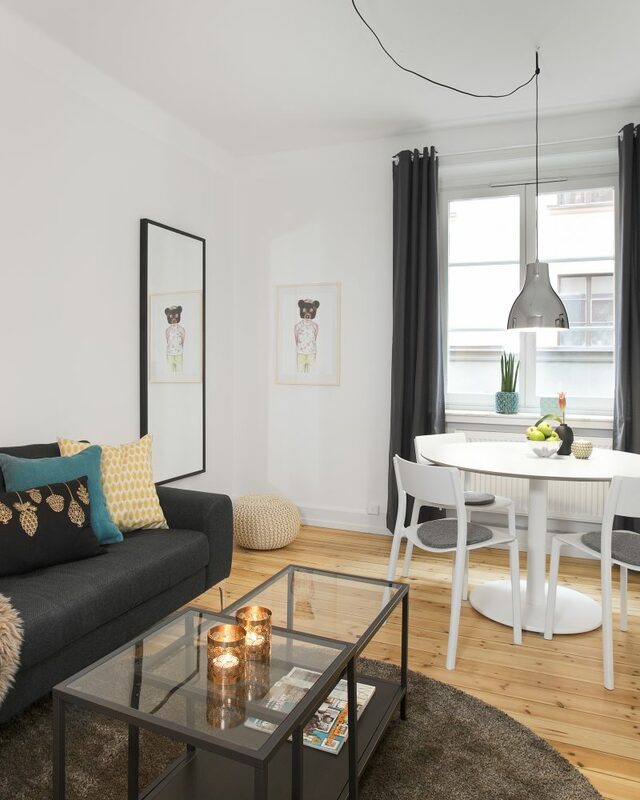 Welcome to SoFo and Södermalm!